Make a song with your body! 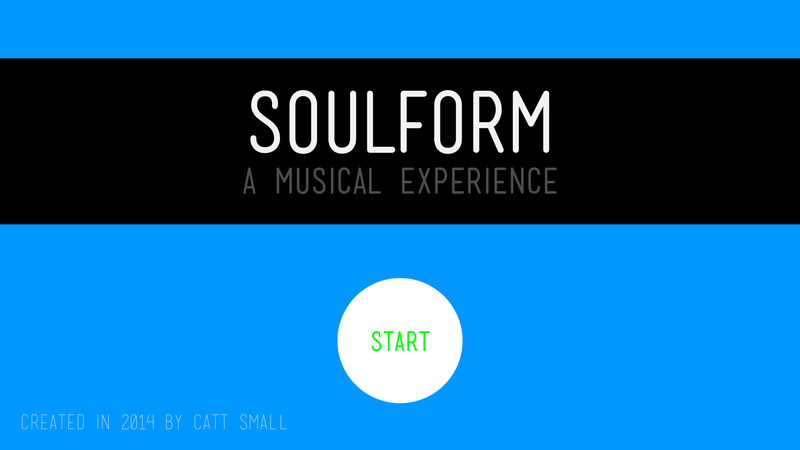 This game is an experiment intended to reproduce the feeling I get when I dance to music. For the best experience, plug in a dance mat and hook up the arrows to WASD. Try playing with more than one person for a real good time!